Cavansite is a wonderful crystal to help increase intuition. Place it on your third eye or hold it in your hands while meditating. 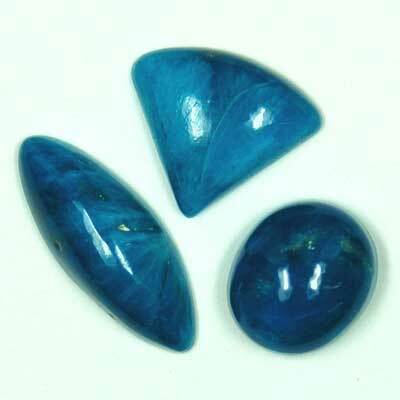 If you have a problem, place it under your pillow before going to bed and before going to sleep ask the crystal's help in finding a solution.